An old stand-by that the whole family can love. Crunchy on the outside, soft on the inside. 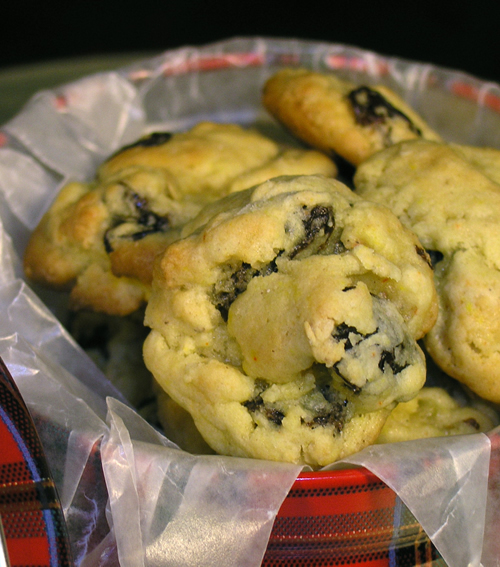 Delightful, delicious, easy cookies.